Mar. 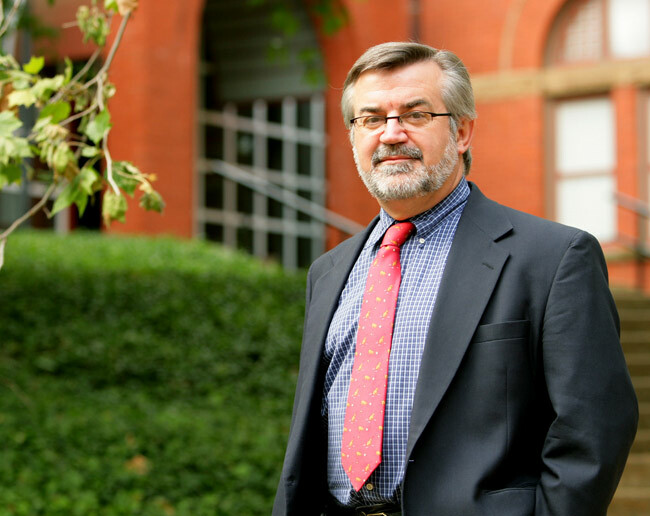 28, 2019—Robert Whaley, Valere Blair Potter Professor of Finance at the Owen Graduate School of Management, is Vanderbilt’s winner of the 2019 Southeastern Conference Faculty Achievement Award. Apr. 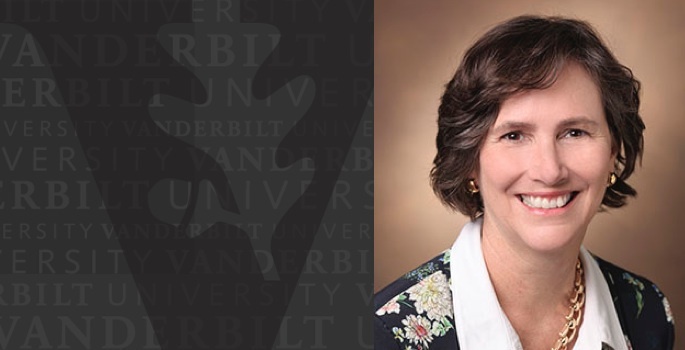 2, 2018—Kathleen Gould, Louise B. McGavock Professor of Cell and Developmental Biology, is Vanderbilt’s winner of the 2018 Southeastern Conference Faculty Achievement Award. 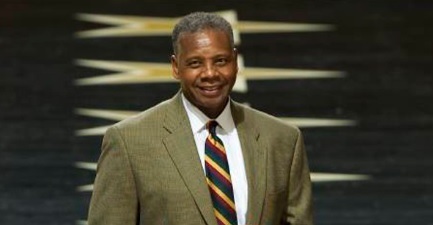 Dec. 4, 2017—Perry Wallace, BE’70, the Vanderbilt University student-athlete who integrated Southeastern Conference varsity basketball, died Dec. 1. He was 69. 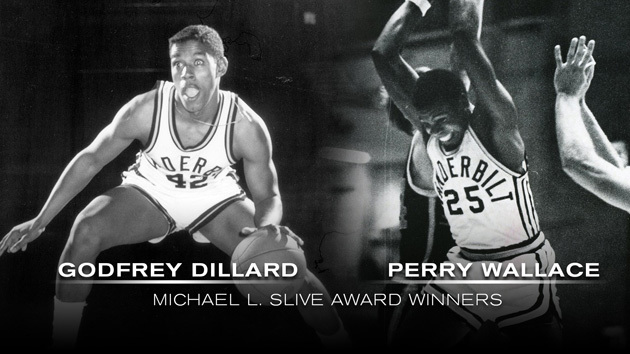 Dec. 4, 2017—The Southeastern Conference honored Vanderbilt and league legends Godfrey Dillard and Perry Wallace Friday in Atlanta with the SEC's Michael L. Slive Award. 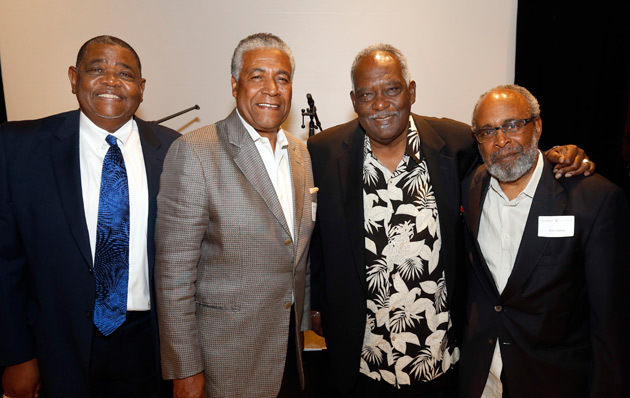 Dillard and Wallace (represented by his nephew James) were honored throughout the day along with four football players from Kentucky who were the league's first four African American football players. 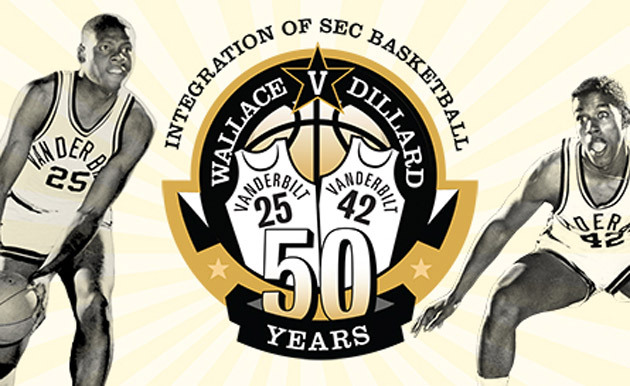 Nov. 28, 2017—Vanderbilt is honoring the legacies of the two players who integrated Vanderbilt athletics, Perry Wallace and Godfrey Dillard, with a series of activities and events this academic year. 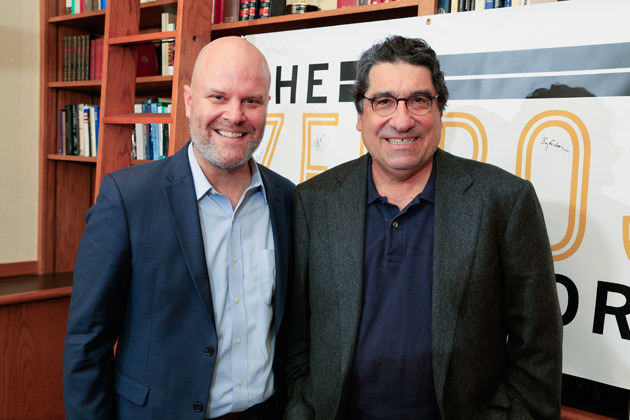 Nov. 27, 2017—On the latest episode of "The Zeppos Report," Vanderbilt writer-in-residence Andrew Maraniss tells Chancellor Nicholas S. Zeppos about his personal journey to Vanderbilt and how it led him to write Perry Wallace's biography. 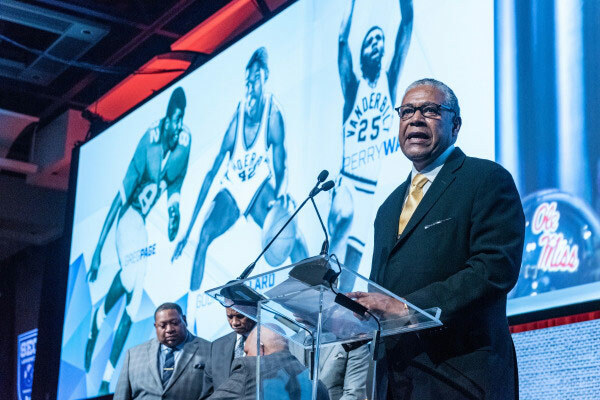 Nov. 9, 2017—Two former Vanderbilt basketball players who helped break the color barrier in the Southeastern Conference 50 years ago have been named recipients of the Michael L. Slive Distinguished Service Award, SEC Commissioner Greg Sankey announced Thursday. 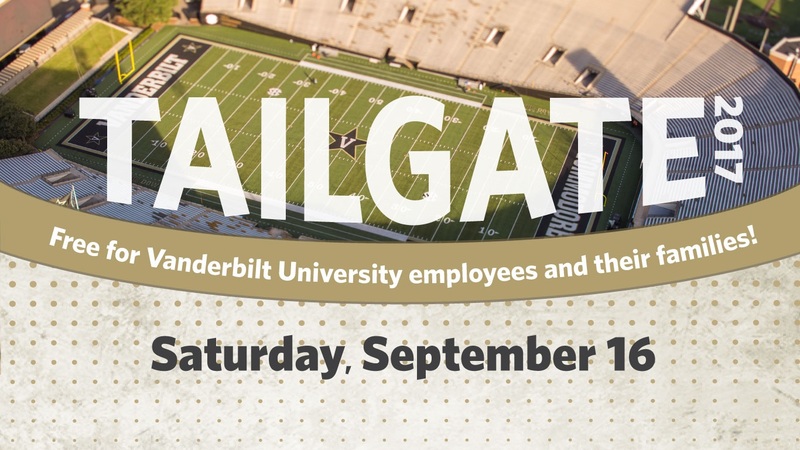 Aug. 25, 2017—Vanderbilt University employees and their families are invited to an exclusive pregame tailgate party and the Vanderbilt vs. Kansas State football game Sept. 16. Apr. 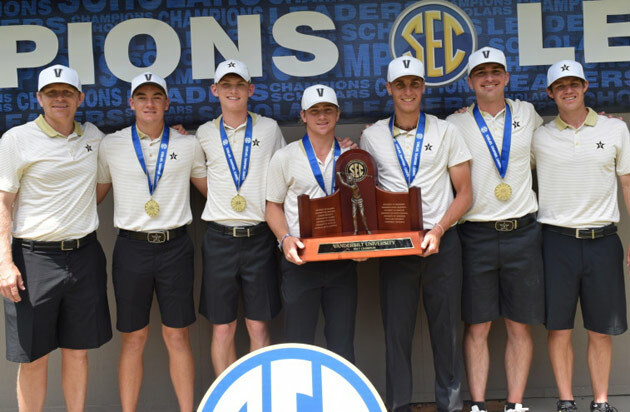 25, 2017—The Vanderbilt men’s golf team claimed its first-ever SEC Championship on Monday, winning their final match-play match, 3-2, over Texas A&M in Sea Island, Georgia. Oct. 19, 2016—Two Vanderbilt University faculty have been named as SEC Academic Leadership Development Program fellows for 2016-17. Sep. 1, 2015—In the first game of the season, Vanderbilt’s football program, in conjunction with the Southeastern Conference, is kicking off a campaign to highlight prostate cancer prevention and awareness.